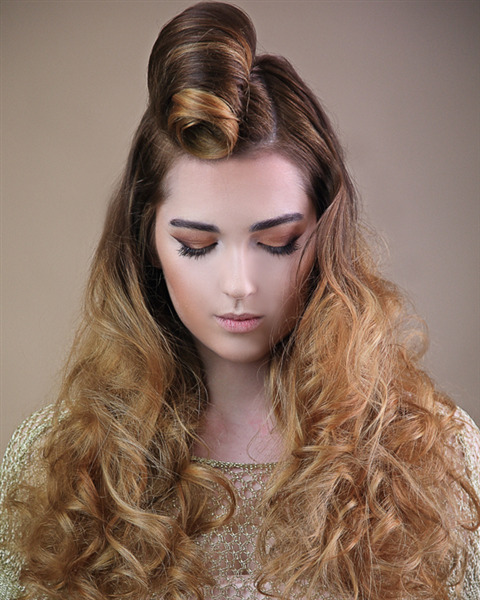 You can book at Bijou Salon South Woodford online using our Book Now button located above. 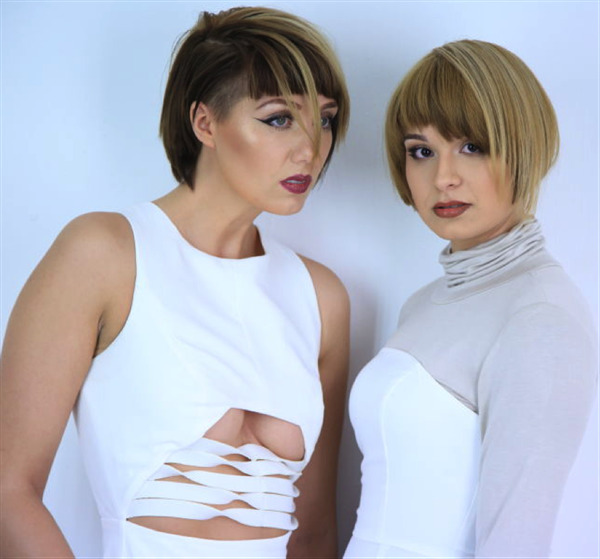 Select from a list of services offered, pick your favourite Bijou Salon staff member and book from the dates available. 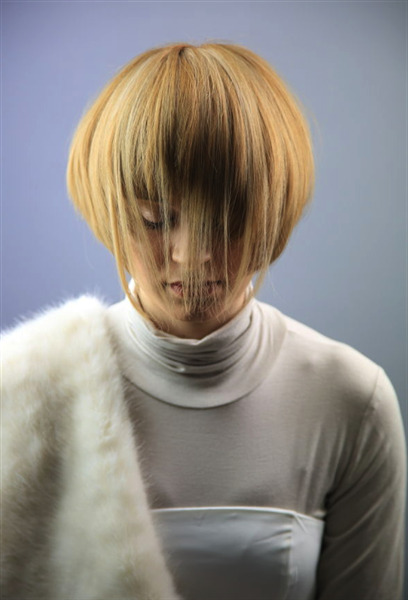 All of our staff are Vidal Sassoon trained so our skills are second to none when it comes to colouring and cutting. 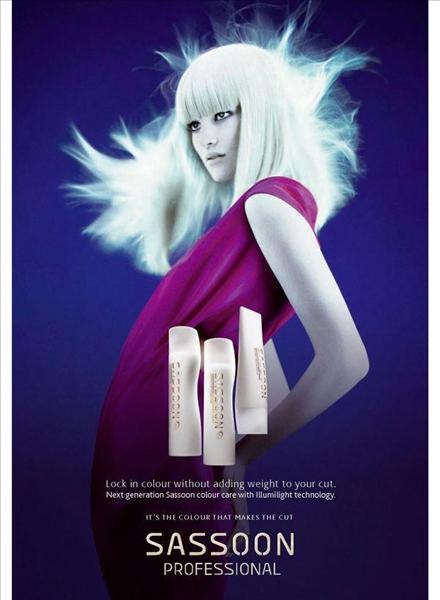 Whether it is a dash of colour or a complete restyle, you can be rest assured that you are in safe hands with us. The overall ranking and star rating is based on customer reviews received in the last 6 months. All customers that paid for a service at Bijou Salon were requested to complete an independent review by mylocalsalon (a minimum of 26 reviews are required within the last 6 months to receive a ranking). From beginning to end, my experience at Bijou was such a pleasure! 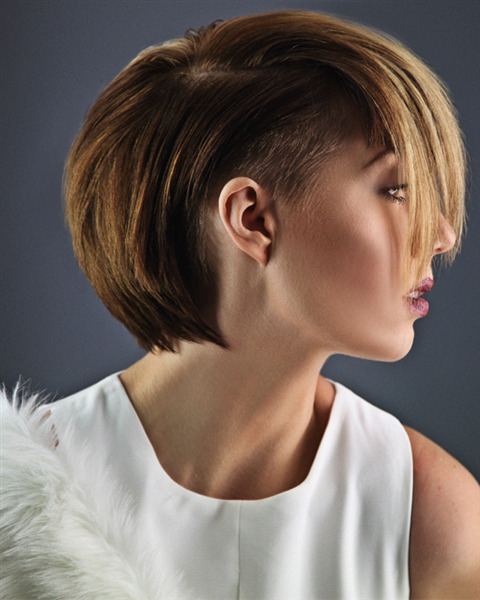 The atmosphere of the salon is calm and very professional, and the staff are all very friendly and welcoming. My hair needed both re-styling and colouring and my stylist gave me excellent advice as to how to make the best of my rather fine, greying hair. Amazingly she gave my hair the body and shape I have always wanted, but never quite got from a stylist. The colour was fabulous and the highlights look so natural. I am totally thrilled! 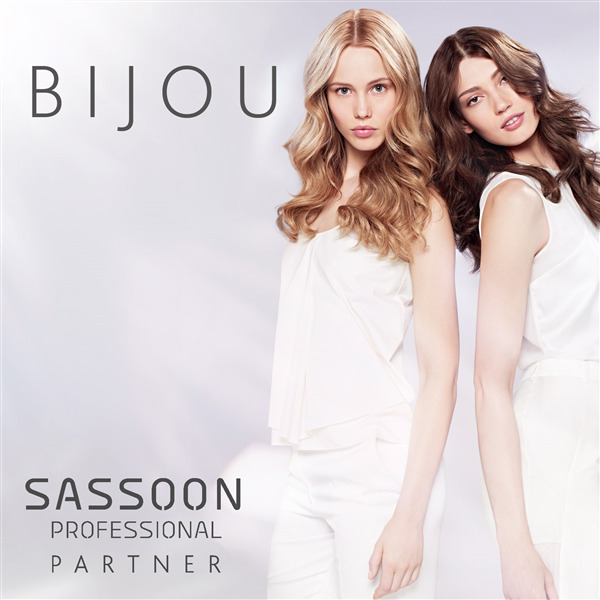 I will definitely return to Bijou, and have already recommended the salon to my friends.